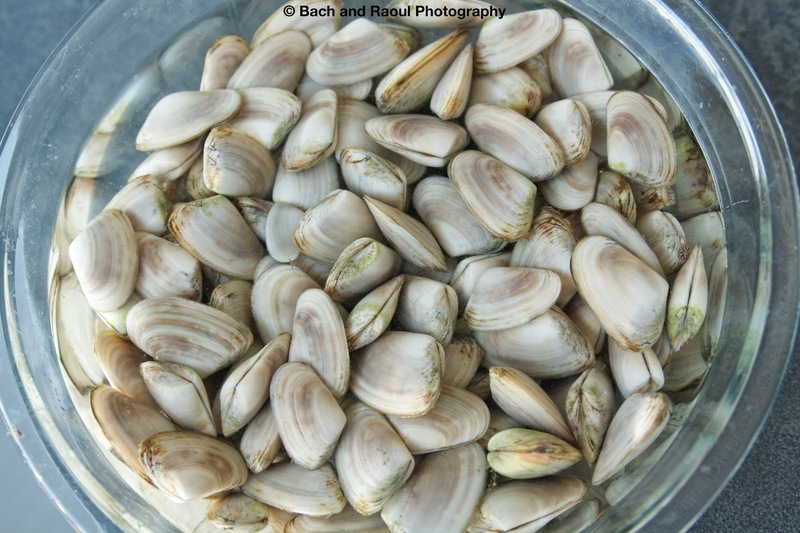 Collecting tuatuas or pipis is what summers are all about here in sunny Bay of Plenty. Fresh pipis or tuatuas are delicious if you let them purge in seawater for a while ( if you can wait that long) and then put them on the grill. No seasoning needed. But that's not what this recipe is about. This recipe is inspired by Malvani Cuisine from the Konkan Coast of India. * Dried Kokum fruit can be found in most Indian grocery stores. This is optional if you can't find it. Since I used fresh live tuatuas (clams), I washed them and cleaned them thoroughly before putting them in the freezer for about half an hour. This supposedly numbs their nervous system so they don't feel as much pain. I have never been a clam, so I can't confirm this. While my clams were having their nervous systems numbed in the freezer, I prepped the spices. 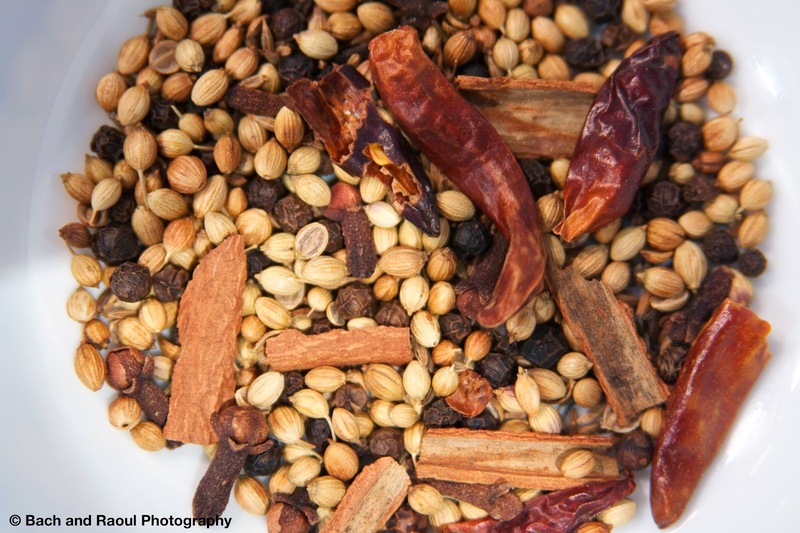 Dry roast the coriander seeds, cinnamon, cloves, peppercorns and dry red chillies. 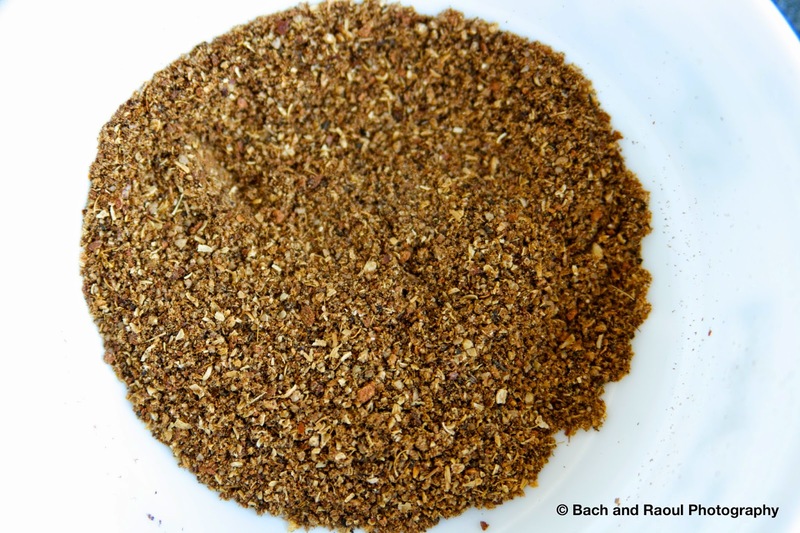 Once cool, grind the spices in a spice grinder/ coffee grinder. You can also grind them with a mortar and pestle. It will just take a bit of effort and time. 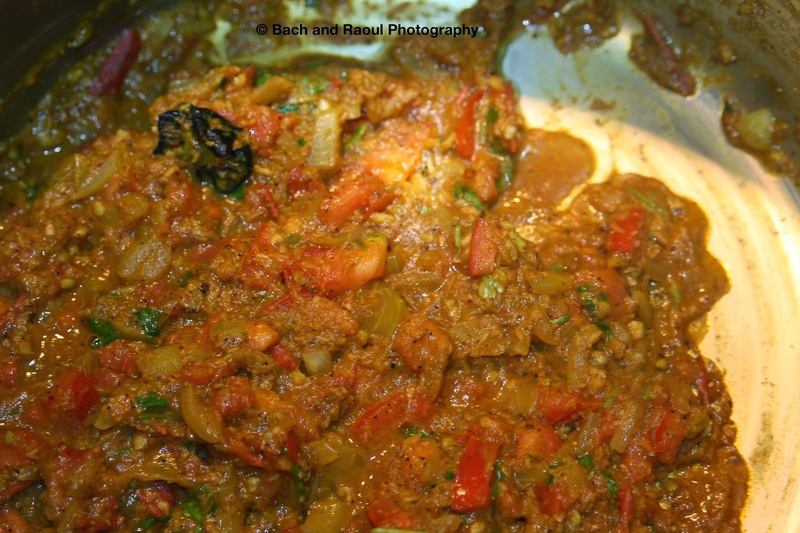 Add in the tomatoes, ground spices and kokum and cook it down another 5 - 10 minutes on medium heat.In a pot, heat the oil and sautee the onions. Once they turn translucent, add in the minced garlic and cook further 2-3 minutes. 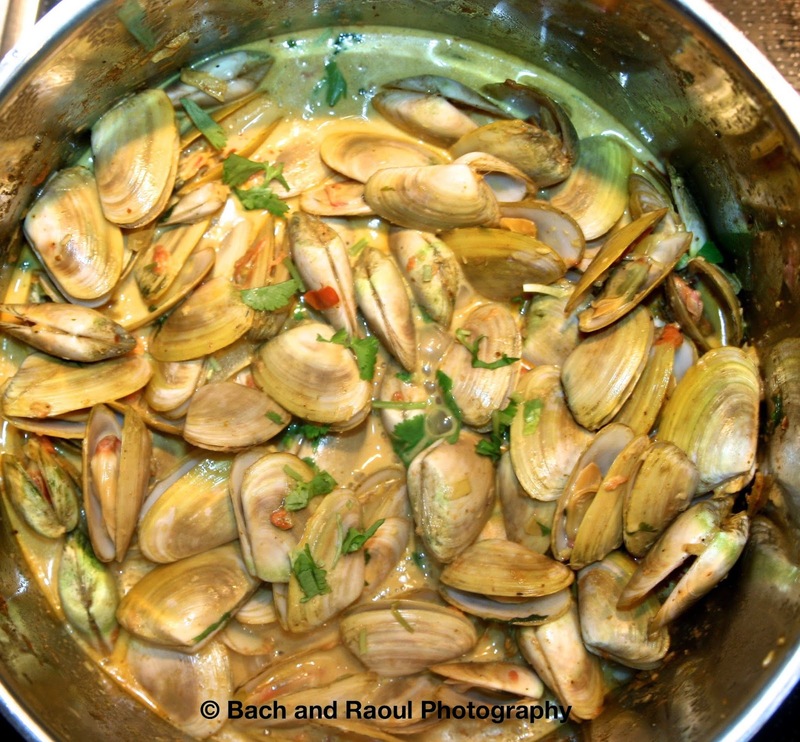 Remove the clams from the freezer and add them into the cooking mixture in the pot. Add the coconut milk into the pot and bring it to a boil. 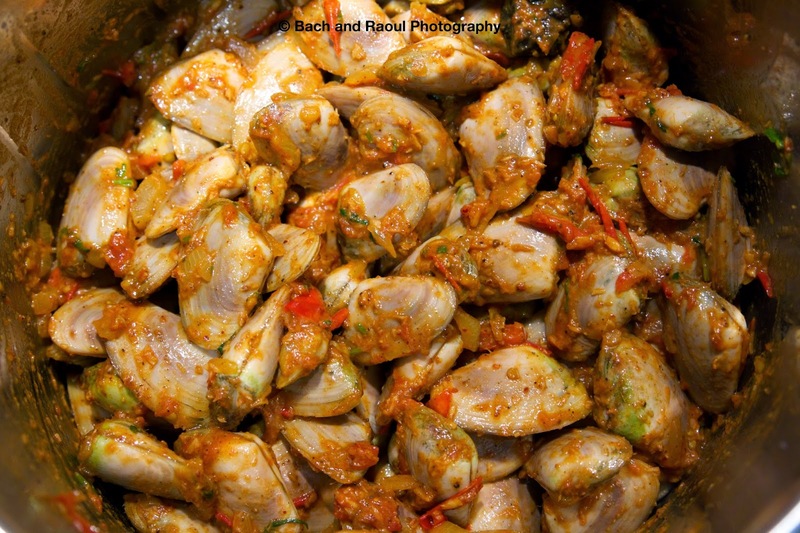 As the clams cook, the shells will start to open up. Check the seasoning and add some salt if needed. Garnish with cilantro.